Often times, when you purchase an existing home, you’ll have to perform costly renovations to get the home exactly the way that you need and want it to be. When you build a custom home, you are able to make those wishes and needs known so that you are getting the home you want right away. You have complete control over the large things such as number of bedrooms, all the way down to the small things, like the type of wood that is used for your fireplace mantel. Every decision regarding your home is completely up to you! When your home is complete, you have the satisfaction of knowing that you helped to design it, and it is exactly how you dreamed it would be! Purchasing a home, whether it be an existing home, or a custom-built home, is a huge investment. While it might be cheaper initially to purchase an older home, in the long run it could end up costing you a lot more. Older homes are going to need more maintenance and repairs done to them than a new home. Instead of spending your time-off working on performing repairs around the house, you can sit back and enjoy your new custom home, knowing that it is problem free! Newer homes are more energy efficient than older homes. When you purchase an older home, you run the risk of having appliances that consume too much energy, and are poorly insulated. When you build a custom home, you can ensure that you are getting energy efficient appliances, windows, and insulation. When you make these decisions during the building process, you are setting yourself up to save hundreds of dollars each year on utility costs. When you purchase an existing home, some people find it hard to really see it as their own place. When you elect to build your own home, you don’t have that problem. 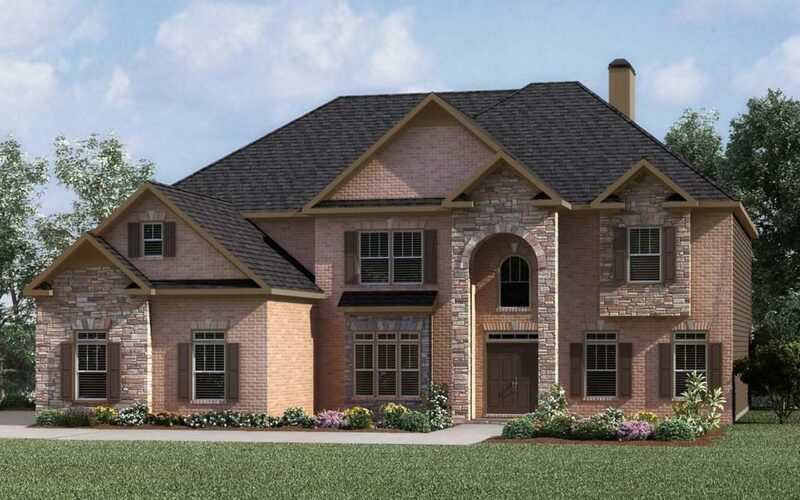 When you design and build your custom home, you can have peace of mind that your family is the only one to make memories there, and is a home where your children can grow up and be enjoyed for generations to come. Your custom home will be truly unique and different from every other home on the block, a place that you can call your own, for you and your family! Whether you are looking to build a rambler, craftsman or even a farmhouse, BagCon Signature Homes is the custom home builder that you can trust! With years of experience in helping families to build the homes of their dreams, we can help you to build a home that will be customized to fit you and your family’s unique needs! Contact us today to learn how we can help you achieve your dream of owning your own custom-built home.